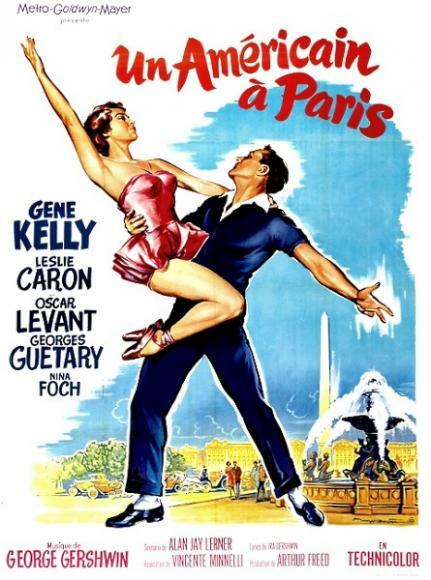 It's that time of year that we've all been waiting for as An American in Paris hits the Pantages Theatre on the Thursday 23rd March 2017! Get ready for an unforgettable night by booking your tickets in advance today! Hugely anticipated event.